What's on in and around Watford this Weekend? What's on in Watford this Weekend? Check out a few of the things that are going on in and around Watford this weekend! Are you a fan of Time Team? Have you ever wanted to dig for relics? Join archaeologists on at Watford Museum to learn about the research, surveying and excavating that will go into a successful dig in Cassiobury Park. On the day you will have the chance to opt in to be part of the community dig. 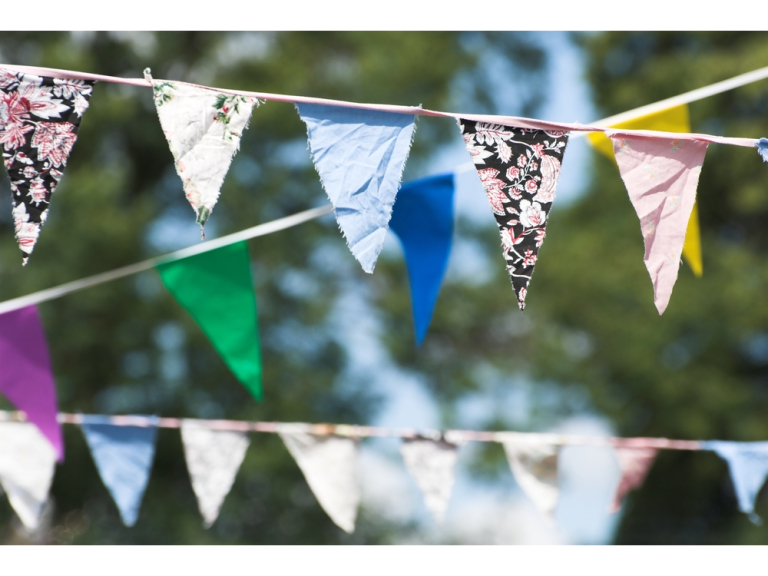 This annual summer festival at Woodoaks Farm in Maple Cross is fun for all the family with theatre shows, live music, open classes and demonstrations, stalls, games and activities. Food and drinks will be available on the day. Admission is free. Radlett Allotments have having an open day as part of the National Garden Scheme, where to you will find 84 well established allotments with a wide selection of fruit, vegetable and flowers and an exhibitions including standard sweet peas. Fresh vegetables and plants will be for sale and home-made teas. Admission is £3.00 for adults but children are free. Since 1927 the National Garden Scheme has raised more than £45 million for nursing and caring charities. This will be the last weekend of live performances and art displays on throughout the town centre for the town’s biggest arts festivals, Watford Live and Imagine Watford.